In searching through my archive of Legacy of Letters photographs I found this wonderful example of a didone address in Mantova with the old house number carved beautifully in stone—the 5 is especially charming—and a newer house number in enamel. The numerals of the latter are condensed. The 3 is notable for its horizontal top. 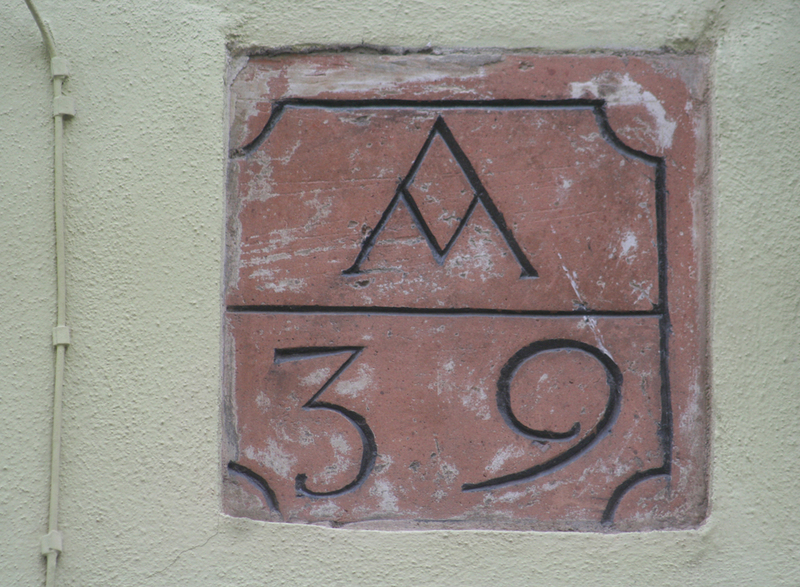 House number in Mantova. Photograph by Alta Price (2011). This is a day-by-day photographic record of the Legacy of Letters 2010 Tour led by myself and Alta Price. * The participants were David Hackett, Howard Holtzman, Jonah Koppel, Lucia McCreery, Jill Overley, and Carlo Scherer. The capitalized items are the places that we visited in each city on that date. Unfortunately, we do not have photographs documenting every place that we visited during the tour. 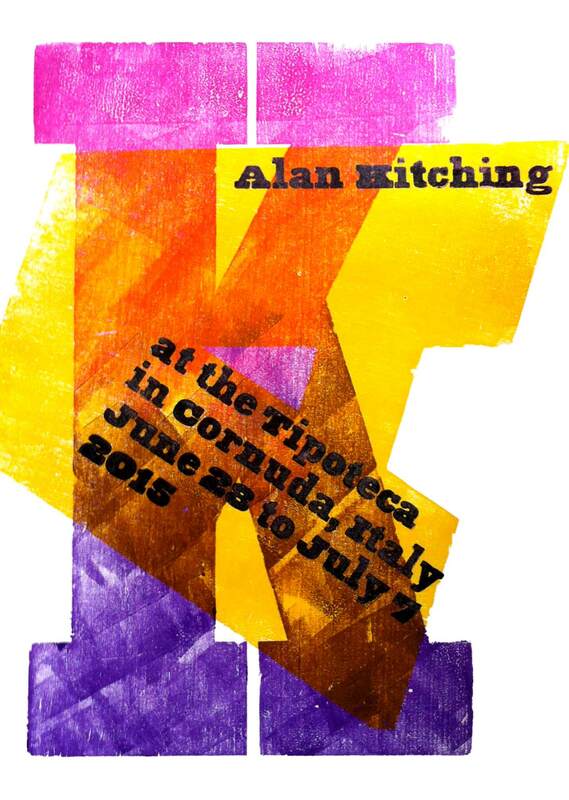 The upcoming Legacy of Letters Tour & Workshop will begin in Turin (Torino) before visiting Rovereto and Padua. 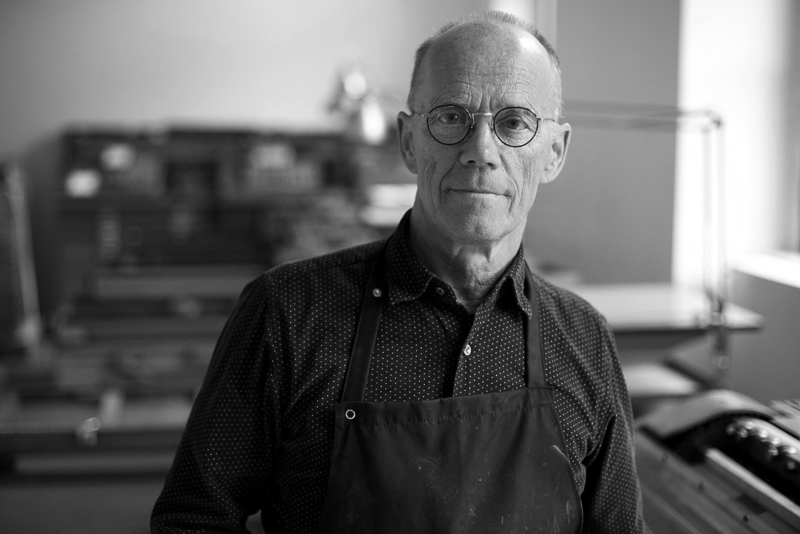 It will conclude in Cornuda, home of the Tipoteca Italiana Fondazione, where Erik Spiekermann will lead a five-day letterpress printing workshop. Click here for more information on Legacy of Letters 2016. 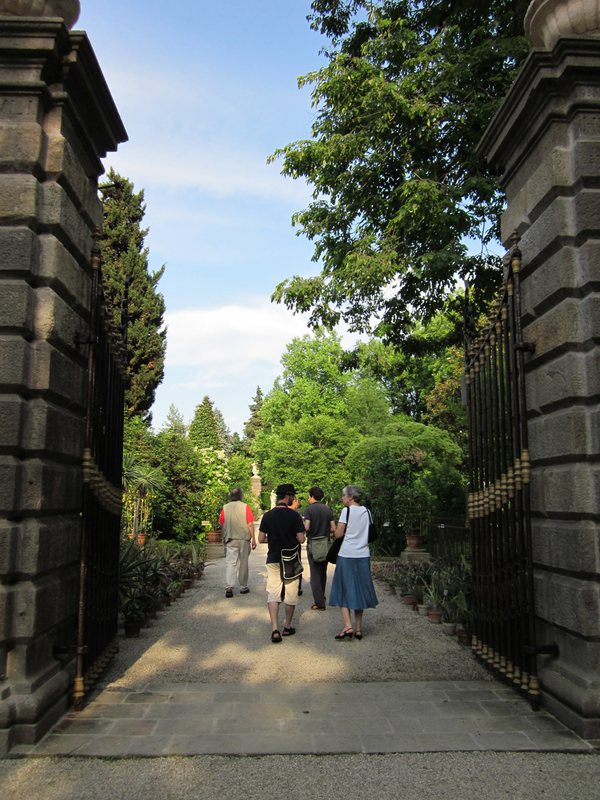 With the theme of the 2016 Legacy of Letters workshop being Tipo Cibo Vino (Type Food Wine) here are a few photographs of “cibo” from past Legacy of Letters tours. Photograph by Paul Shaw 2013. 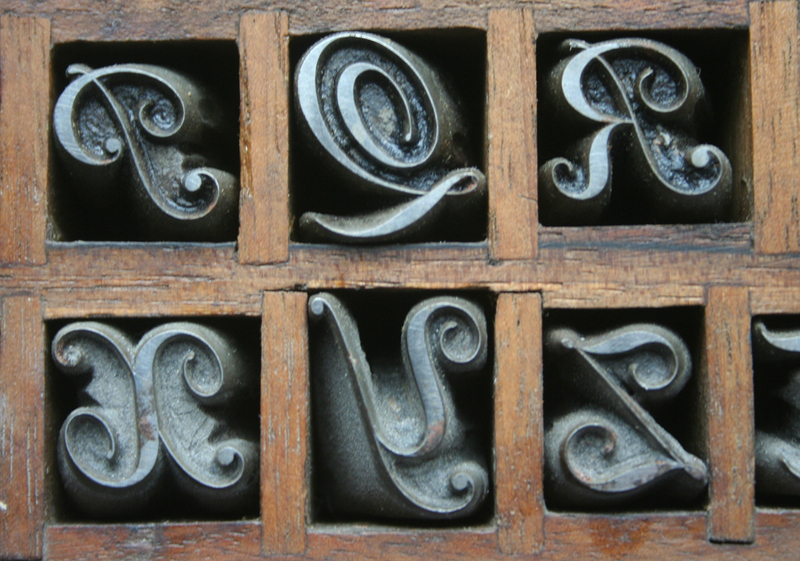 The 2016 Legacy of Letters letterpress workshop will take place at the Tipoteca Italiana Fondazione in Cornuda, Italy from July 9 to 16. 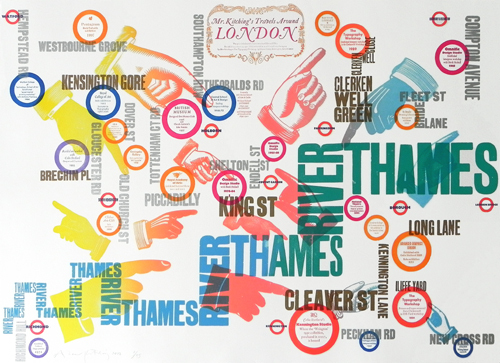 Food and wine have always been an important aspect of previous Legacy of Letters tours, but this time they will become an integral aspect of the workshop which will pair cooking lessons with letterpress printing. 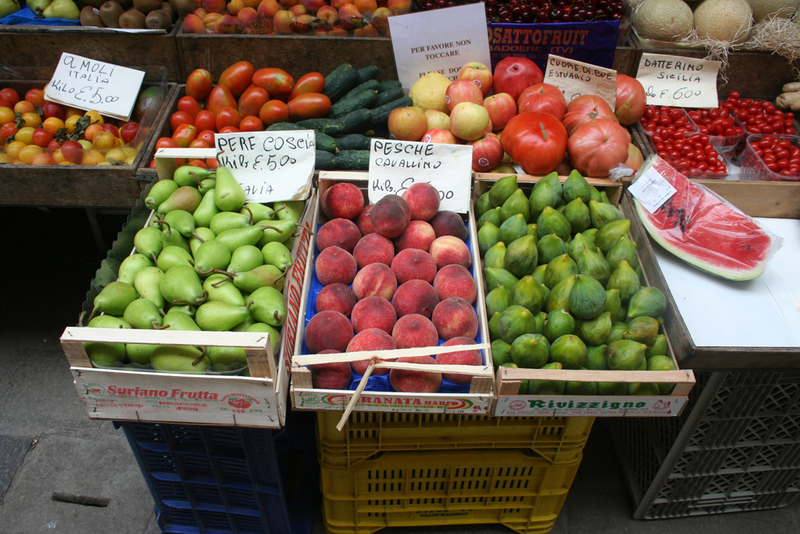 Thus, the title of Tipo Cibo Vino (Type Food Wine).